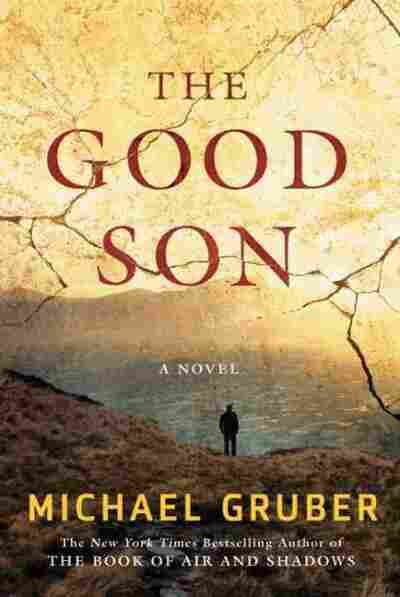 Summer Books That Make The Critics' Cut Just what is a summer book, anyway? 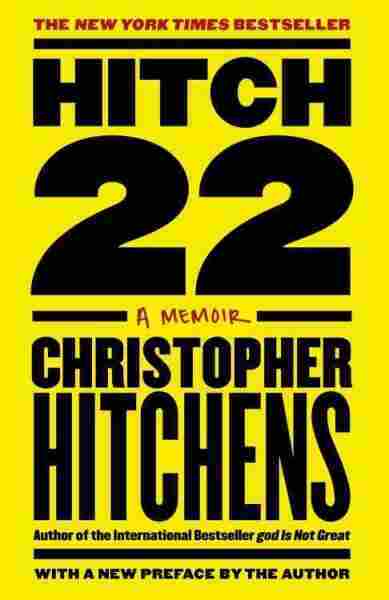 Does it have to be a big, fat, juicy page turner to earn the right to be packed away in the luggage (or downloaded on the e-reader)? We put that question to several book reviewers to find out what they like to take along on summer getaways. 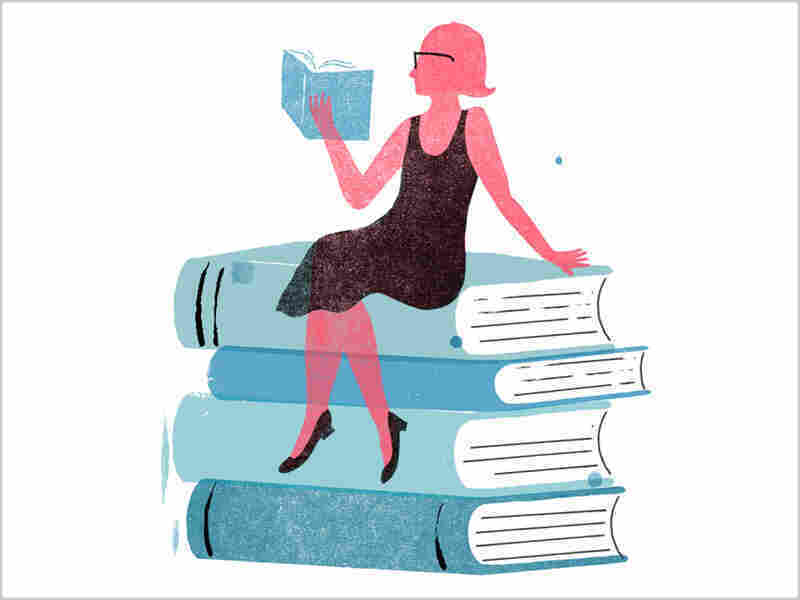 Just what is a summer book, anyway? 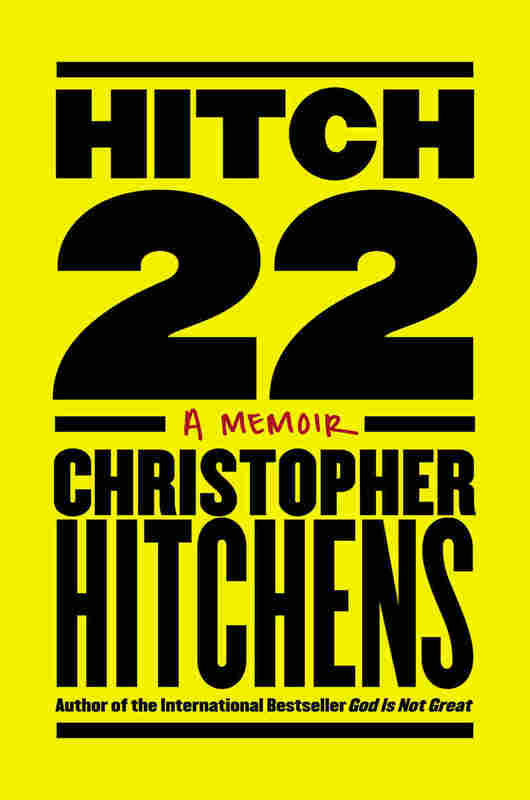 Does it have to be a big, fat, juicy page turner to earn the right to be packed away in the luggage (or downloaded on the e-reader) and taken along on vacation? We put that question to several book reviewers. After all, they make make their living reading books, so what do they take with them when they go on a road trip, fly overseas, or hunker down in the country? John Freeman, editor of the literary magazine Granta, thinks our collective idea of summer reading may be too narrow. He likes to read all kinds of things when the weather gets warm. 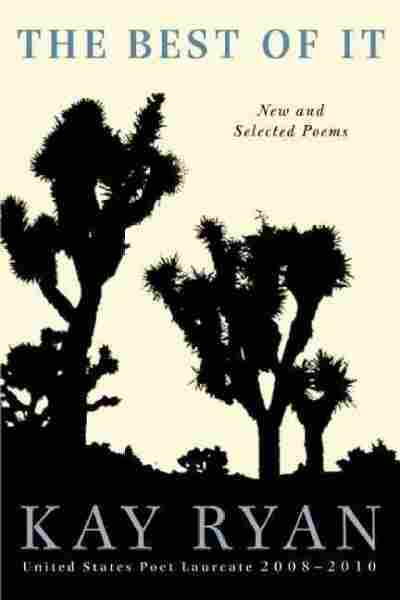 Big novels are great on the beach, but later, when sitting on the porch or settling down for the night, he'll pull out a more slender volume: essays perhaps, or even poetry. 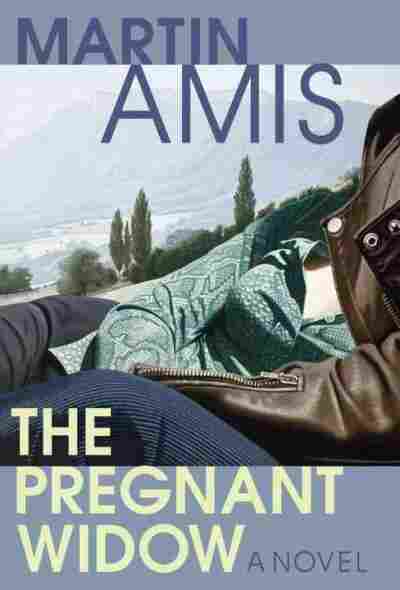 Salon book reviewer Laura Miller also reads essays in the summer, but she really loves a novel that carries her away to a far off place where she can get lost, even when she's not on vacation. And Slate reviewer Troy Patterson, who says he's more of a hammock reader than a beach reader, likes the extra time summer allows to linger over a book, reveling in the language as well as the plot. 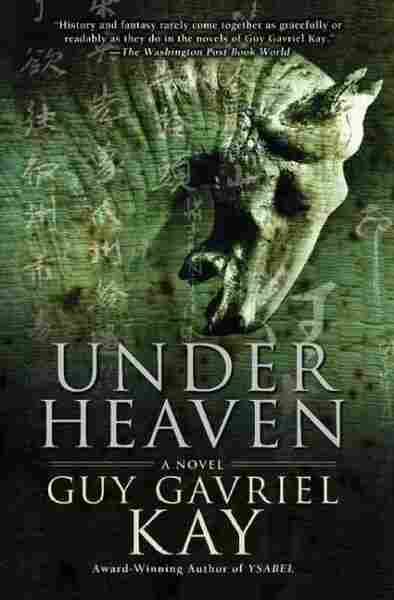 So here are a few of the books these three reviewers say will make for some good "summer reading" this year. 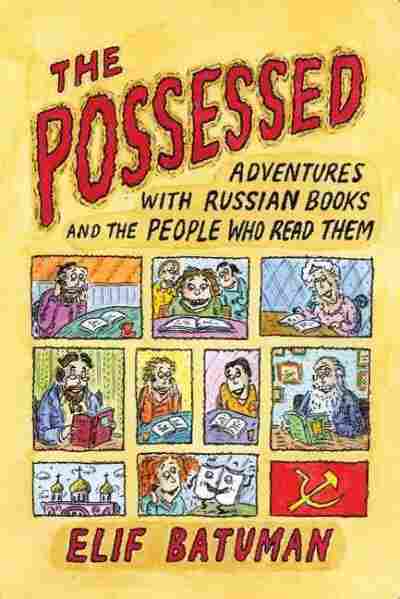 Also recommended: The Possessed: Adventures with Russian Books and the People Who Read Them by Elif Batuman. 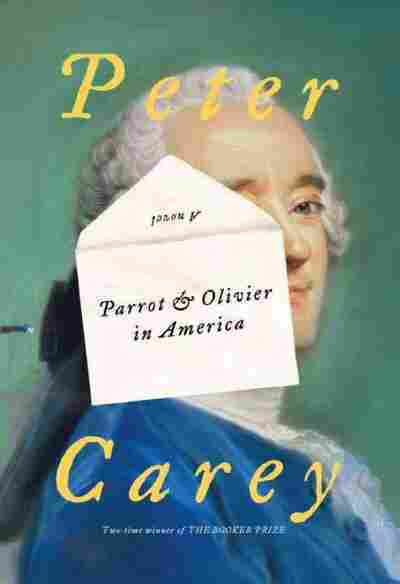 "A hilarious collection" of essays and travel stories about people who obsess about Russian novels. 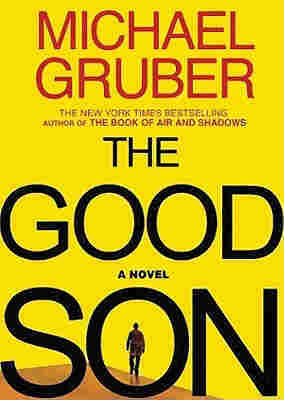 Miller says even if you can't get through a Russian novel, you'll find something to laugh about in this book. 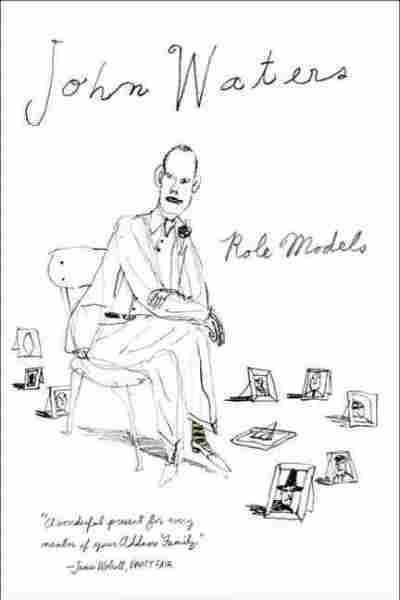 Also recommended: For another "palate cleanser," Freeman recommends film director John Waters' book of essays, Role Models, which he says is very funny, sometimes dirty and "sort of like an intellectual autobiography through collage." 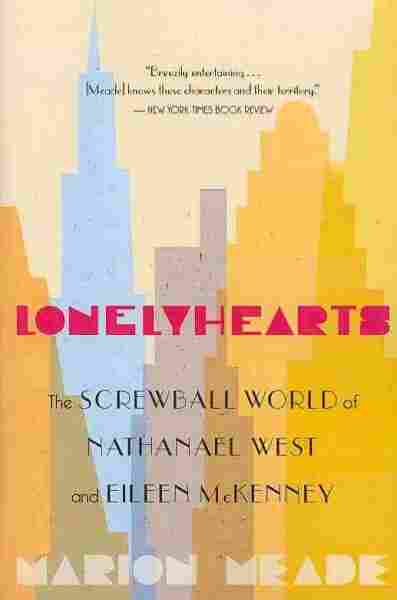 Also recommended: Lonelyhearts: The Screwball World of Nathanael West and Eileen McKenney by Marion Meade. Though the publicity material describes this as a story of star-crossed lovers, Patterson says it is really "two life stories with a love story at the end," and each of the life stories is interesting in its own right.